Greenfield offers a variety of after-school clubs for middle schoolers throughout the year. See details below. Please contact Monique Smaller-Rush at strong4parents@Gmail.com with any questions. 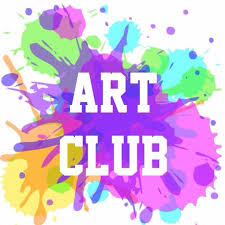 Click here to view the flyer and sign-up sheet for Art Club. Please return the sign-up sheet to Ms. Mowery by September 15th. Greenfield is pleased to pilot a 10-week Chess Club for 5th – 8th Graders. 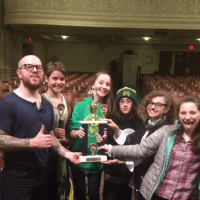 The Debate Team is for 7th and 8th grade students and is led by Mr. Staab, Middle School Social Studies teacher. Students will learn important skills that will help them with gathering research, crafting & defending arguments, and understanding the implications of their arguments. 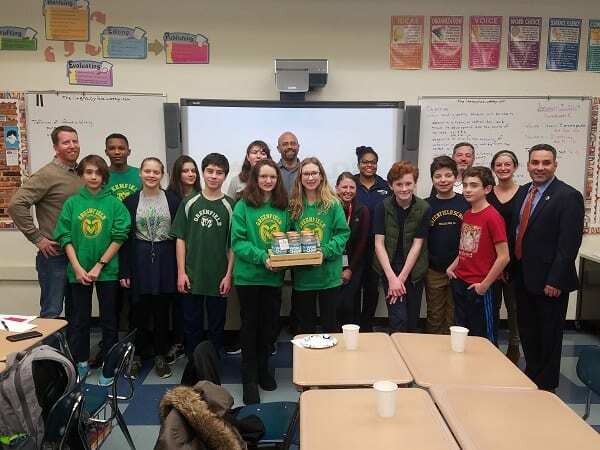 Additionally, students will be exposed to a variety of current events and perhaps most importantly gain confidence in themselves and their speaking. Interested 7th and 8th graders are welcome to attend an informational meeting, which will be announced by Mr. Staab. 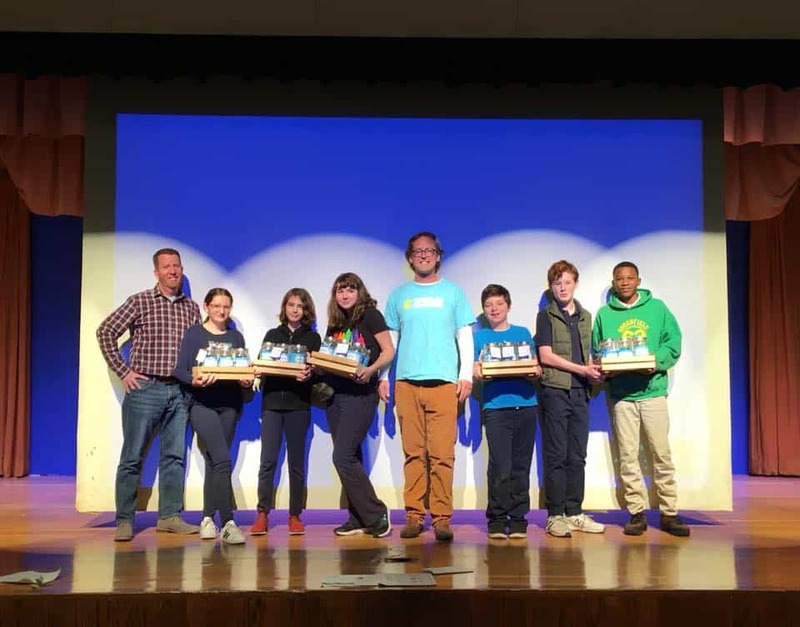 2017-2018 Debate Team – Congratulations to Nick Werner, Matilda Brewe and Mia Castro-Diephouse, who went undefeated in all 3 debate rounds and accumulated the highest speaker points, earning them 1st place; and to Sasha Mannino and Iris Peron-Ames, who took home 1st place in the October Tournament and finished with a 2-1 record for the December Tournament. Each Winter/Spring, Middle School students have the opportunity to perform in a Middle School musical that is performed in late Spring. Auditions are held in the Fall. For more information, contact Capt. Kurk at greenfieldhsa.drama@gmail.com. See the amazing 2016 performance of GREASE LIGHTNING below! Students will learn how to write about topics of interest and importance. How to research information, how to set up and conduct interviews, meet deadlines, edit, and design a newspaper layout. This club is for 6th -8th grades. 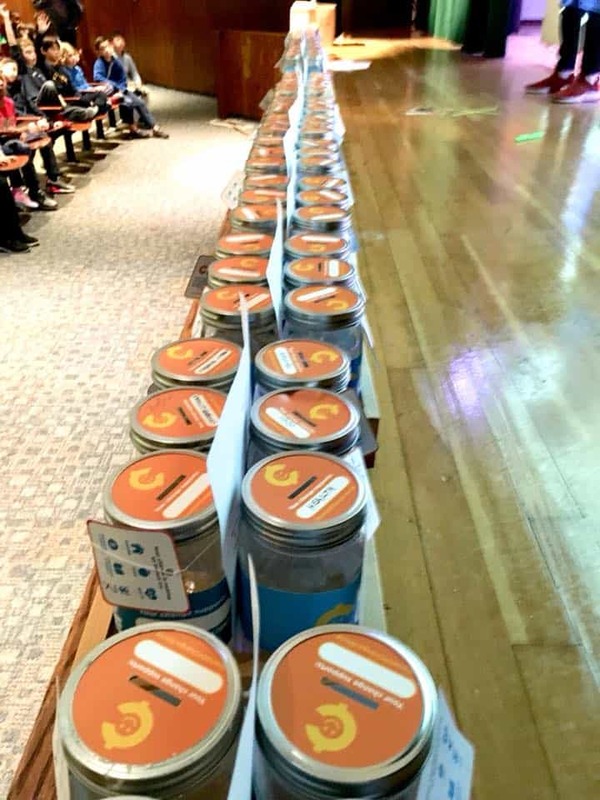 In this club, students will have the chance to lead community service projects and engage in community building. Students will learn about leadership, project planning and execution, and teamwork. 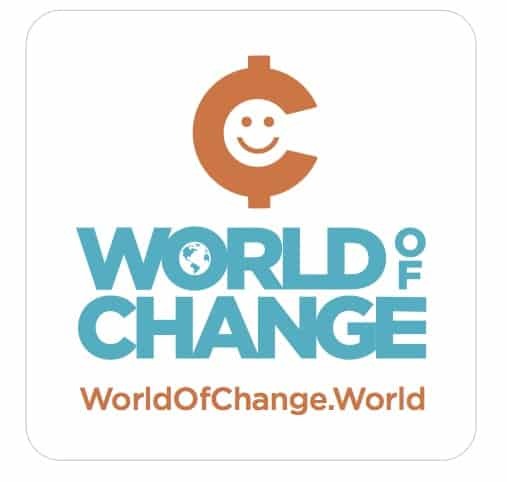 On January 7, Student Voice presented checks to the following organizations from the funds raised through their World of Change coin collection campaign.